Effective 9/9/18, the El Paso County Commissioners Court voted to extend the outdoor burning ban for an additional 90 days, until 12/9/18. ALL out door burning is prohibited with the exception of those activities specifically authorized and permitted by the TCEQ for fire fighter training, public utility, natural gas pipeline, or mining operations, planting or harvesting of agriculture crops, and prescribed burn management pursuant to Texas Local Government Code 352.081 (f). and excepting agricultural burning authorized by and for which a permit has been obtained from the Fire Marshal of an Emergency Services District located in the County of El Paso. To obtain such a permit please visit www.epcountyesd2.org or call 915-851-0304 Please abide by local ordinances or county burn bans in your area that regulate burning to avoid penalties or fines. A violation of the burn ban order in unincorporated areas of El Paso County is a class C misdemeanor. ISO has finally released their grading of the West Valley Volunteer Fire Department. I'm very pleased to Announce that we are now a ISO Class 2 Fire Department. The last time this department was graded was in 2005 to which we received a class 4 rating. Before that in 1998 we received a 6/9 rating. 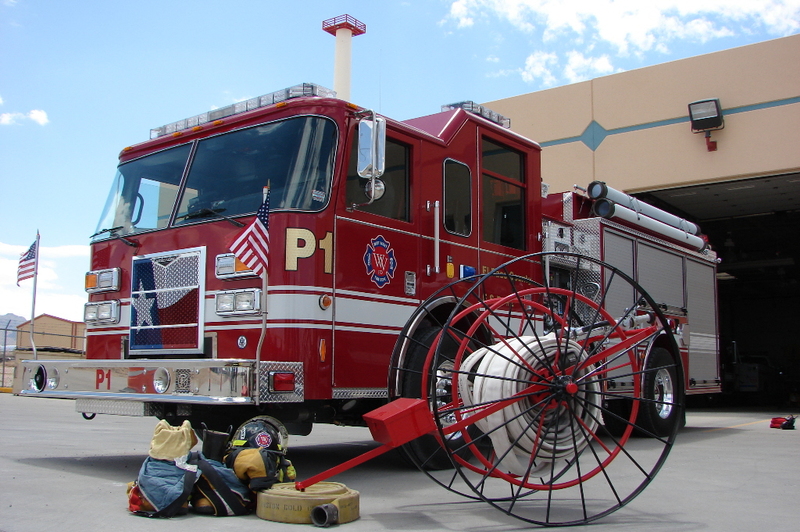 There are over 45,000 fire departments in the United States, which are paid and volunteer. Of this total number of fire departments only 57 are ISO Class 1. ISO Class 2 accounts for only 659 Departments. This has been a tremendous accomplishment for the Community, and will result in lower insurance rates for both residential and commercial owners in our coverage area. This change officially takes effect on 02/01/2013. Please feel free to print the attached form and submit to your insurance company to receive your reduced insurance premium. The West Valley Fire Department is recognized as a TCFP Certified Training Facility for the following courses: Basic Firefighter, Fire Instructor, Fire Officer, and Driver/Operator-Pumper. 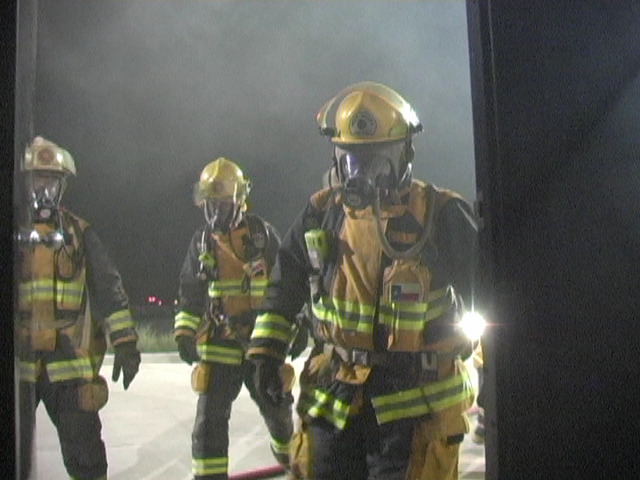 Check out West Valley and other local Firefighters honing their skills in live fire training. Click on "Photo Gallery" and then "Fire Training". Click here for more contact infomation.